Cape Town citizens are encouraged to keep saving water until the City finalises a long-term plan to ensure water security. That despite the announcement of Deputy Mayor, Ian Neilson, to move water restrictions from Level 6B to Level 5 from the 1st of October 2018. But will this be enough to prevent Cape Town from another Day Zero scare? 2015 and 2016 saw 2 consecutive years of drought in Cape Town. Experts agreed that 2017 would be a wet winter given that it would be a statistical anomaly to suffer 3 successive years of drought, but it turned out to be the driest winter on record. In response, the City of Cape Town established a Section80 Water Resilience Advisory Committee which included senior representatives from the City along with their counterparts in academia and business, according to Ryan Ravens, CEO of Accelerate Cape Town and member of the Cape Town Water Resilience Advisory Committee. The City of Cape Town developed a dual strategy to stave off disaster. 1) Augmenting water supply and looking at other forms of supply such as desalination, water reclamation from sewerage, and drilling into aquifers. That given that Cape Town did not a have a significantly diversified water supply and mostly relied on rainfall. 2) Demand management which saw the implementation of water restrictions 50% in eighteen months, something which took Melbourne 12 years to achieve when faced with a similar crisis. We are however still left with unanswered questions as to what will be done in terms of infrastructure and water management going forward. “The lack of infrastructure in place remains the biggest concern, both pre- and post-water crisis. Only 3 out of the 10 planned desalination plants were developed with no plans to construct the remaining 7 plants. The city needs to use this time to develop long term solutions,” says Energy Research Analyst at Frost & Sullivan, Laura Caetano. Ravens says that the City of Cape Town’s Water Resilience Advisory Committee acknowledges aquifers in Cape Town as a potential long-term solution for the city’s water crisis. However, tapping into aquifers like Table Mountain could be risky if sufficient research and data is not collected for a deeper understanding of possible negative impacts and how they are recharged. 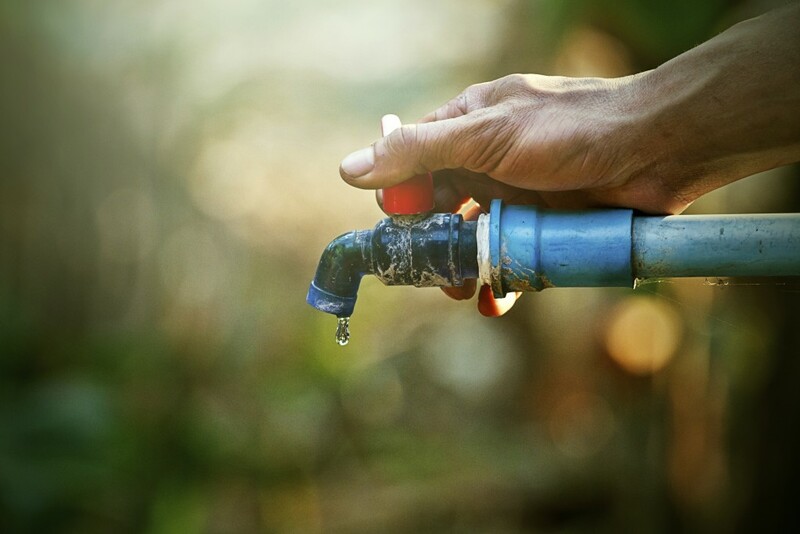 Cape Town urgently needs a long-term solution to prevent the water crisis from relapsing. All levels of government need to unite in investing in new warning mechanisms and forecasting models. With major water infrastructure projects on hold and inadequate budgeting, the implementation of long-term solutions needs to happen sooner rather than later to avoid another Day Zero scare. Although the city has been saved by a generous rainy season in 2018, we need to look ahead as we can’t continue to rely on rainwater. How are we going to ensure that we have enough water in 2 to 5 years? We need to invest in infrastructure that will provide a sustainable and secure water supply in the years to come, whether this is desalination or wastewater treatment plants. They need to be built before we return to similar drought conditions, Caetano concludes.